SKU: BLAN39. 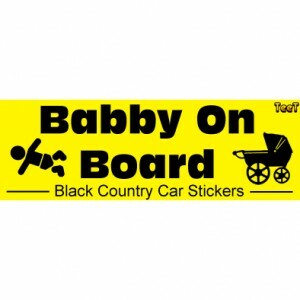 Tags: Black Country, blackcountry, Car, car sticker, decal. Show off your heritage, and be proud. Taking the Black Country to Aquitaine! Love it! I ordered one of these for my car, and the wife loved it so much, I had to buy her one as well. We'm now driving proudly round South Devon with em on! Love this sticker on my car. 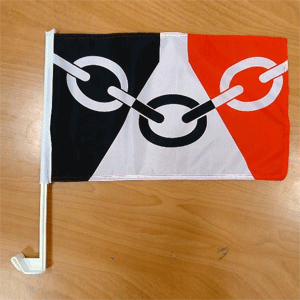 Its good to fly the flag when where you live people call the cut the canal a riffy whammel poppsy!! Cor wait to get the badge for my coot....sorry blazer darling!! Keep up the good work. Thamks, any gray pays about?